“) reminded us of on Facebook earlier today. 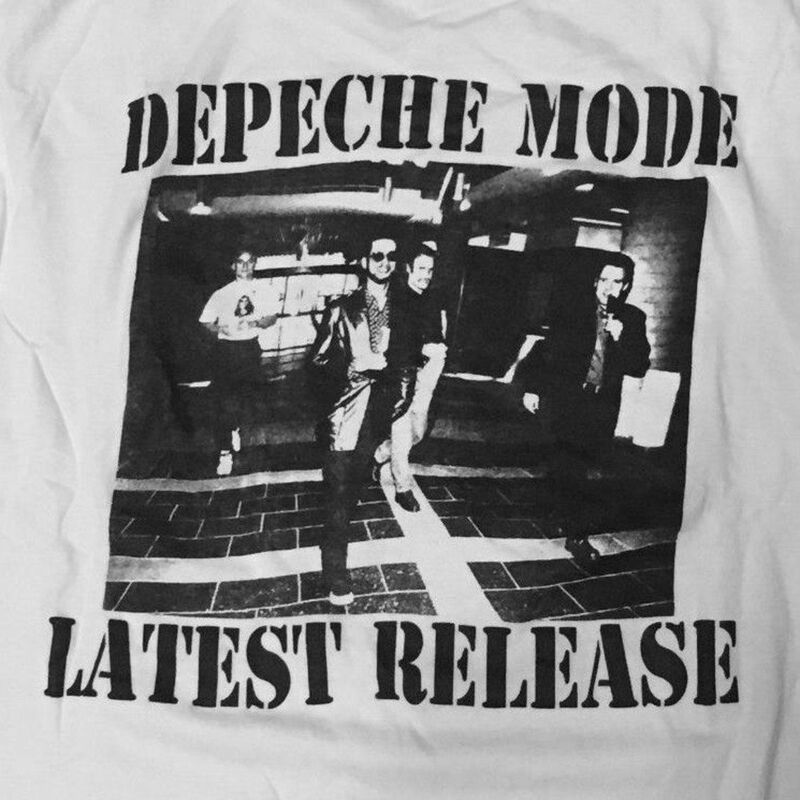 The picture shows a shirt featuring Depeche Mode’s Dave Gahan, tour manager Jonathan Kessler and Martin Gore’s security Darrell Ives, following Gahan’s arrest for a disturbance at the hotel they were staying at. The incident took place in Quebec City, right at the start of the first USA leg of the Devotional tour. Gaian spent the night in jail, and this photo was taken by the press. These shirts were made to commemorate the event and given to crew members only so it wasn’t exactly mass produced. 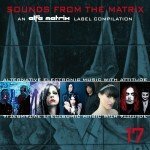 Thanks to Dennis for getting this item re-surfaced. 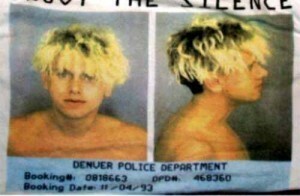 Note that Martin Gore would get arrested later on in Denver, which also deserved him a crew-only T-shirt, including his mugshot and the text “Enjoy The Silence”. See the detail on the left. 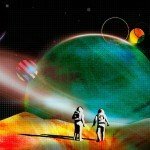 Preorders for new Foretaste single Lost in Space start now!